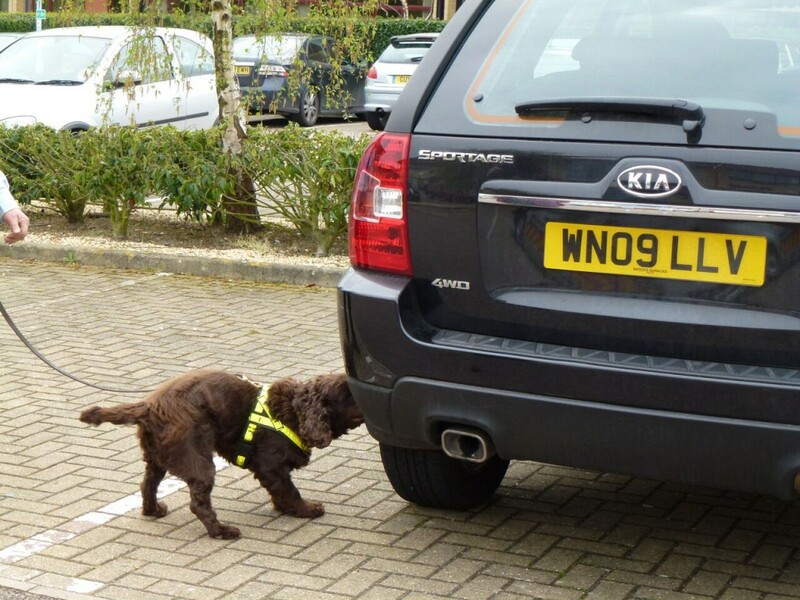 Our specialist search dog teams are trained to detect explosives, firearms and drugs and are all handled by highly trained personnel and inspected and accredited to BS 8517 Part2. At Omni Security, safety is of paramount importance to us, and as a result we offer a range of security services, including the provision of search dogs. Our highly skilled and trained dogs are perfect for detecting explosives, firearms or drugs and keeping your premises safe at all times. Our search dogs offer two methods, with one being proactive and the other passive. Proactive involves working independently, often throughout a large scale area, whereas passive is based on the lead and are generally used for more intimate searches. Our professional teams are experts in this field, as well as many others, and can create a security solution which reflects your individual needs and provides you with the correct search dogs for your requirements. 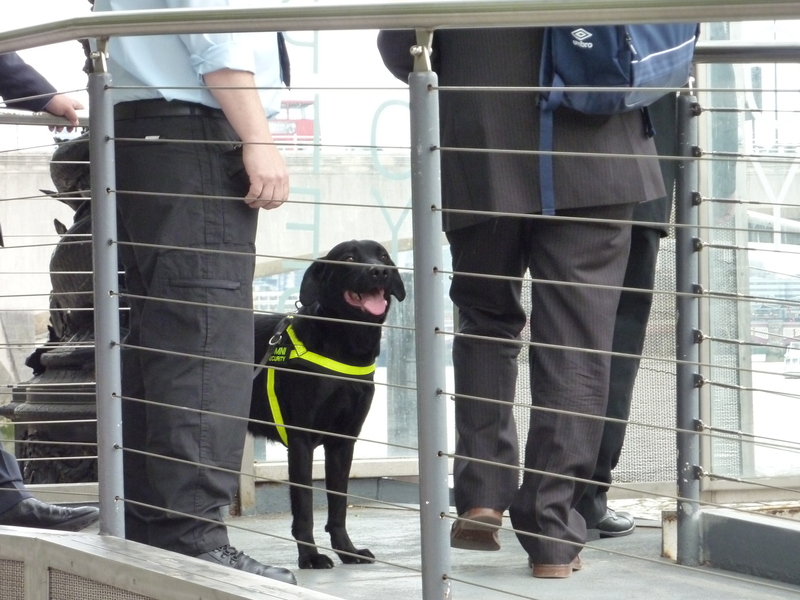 Our drug detection dogs are trained to find a large range of substances, as well as all substance combinations and derivatives. We offer a bespoke service and can provide both long and short term contracts for a host of properties and events, including pubs, clubs, airports, stadiums, hotels and business premises. 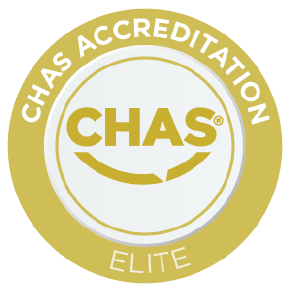 All of our drug teams are fully compliant with the high standards set out by the National Association of Security Dog Users. For more information on the search dog services we provide and how we can meet your needs please get in touch. We work across the UK – including London – and will be happy to discuss your requirements today.